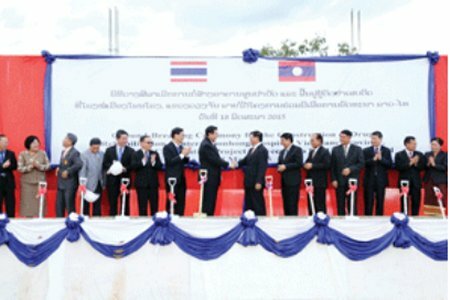 The Thai government yesterday provided grant assistance worth some 50 million baht (almost 12 billion kip) to fund the construction of a drug treatment and rehabilitation centre at Phonhong district hospital in Vientiane province. The Thai funding will also be used to improve the outpatient building at the hospital and buy medical equipment to treat road accident victims. The project to build a drug treatment and rehabilitation centre is part of the Lao government’s plan for the development of the health sector, as it needs to provide health services for the victims of ….